I was a bit bummed that things didn’t work out for me to attend VMworld this year, but that’s what happens when you have two immovable competing priorities — family visiting over the holidays against industry events. However, I was able to peel myself away from some client licensing issues, travel planning, and evening house scraping/painting to put together a racap newsletter for my clients. Reposting general details here on the blog as well (and yes, that pun was intended). Many thanks go out to a few peers of mine from VMware who helped me pull this information together and proof read the final copy! For most, Summer is now officially over. The kids are back in school and VMworld Las Vegas is history. But in this case, what happened in Vegas isn’t staying in Vegas…we wanted to provide a quick summary of key announcements from and about the show. 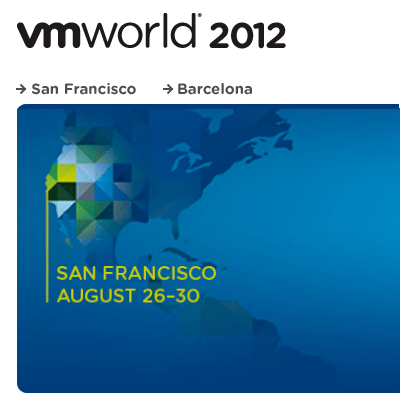 If you weren’t able to attend this year, I encourage you to mark your calendars for next year: VMworld 2012 is scheduled for August 27 – 30 in San Francisco, CA (we’ve officially out grown Vegas!). Even with Hurricane Irene trying to dampen our spirits, VMworld attracted a record number of 19,000+ customers, partners, press and analysts, and 250 sponsors and exhibitors signifying major interest from the IT industry in cloud computing and the next generation of IT. There are now over 86,000 VMware Certified Professionals in 146 countries and over 800,000 vSphere administrators worldwide. 3 attendees finished all 27 Hands on Labs! Project Octopus will leverage data sync technology from VMware Zimbra and Mozy to enable enterprise-grade collaboration and information/data sharing. Additionally, Project Octopus will offer easy integration with VMware Horizon, VMware View and Project AppBlast to create a secure enterprise cloud service. These two projects promise to dramatically simplify the access and sharing of information across people and mobile devices, contributing to the Connected Enterprise. Project AppBlast will provide the universal delivery of any application, including Windows-based applications, to any device supporting HTML5, enabling instant remote access to applications without the heavy footprint of the underlying operating system. Horizon Mobile (formally MVP) to deliver virtual desktops to mobile devices and enable a new class of dual persona mobile devices. Mobile Virtualization for the Enterprise. The General Sessions recordings are available at VMworld.com. Below are key announcements in each of the VMware Focus Areas with links to the full press release for each announcement. VMware View 5 to deliver new levels of innovation and simplicity with protocol enhancements, advanced 3D graphics, scalable unified communications and integrated persona management. VMware Horizon extends benefits of cloud-based application management to virtualized Windows applications and connected mobile workspaces. Free, downloadable PaaS lets developers build cloud applications locally and explore the latest developer technologies. 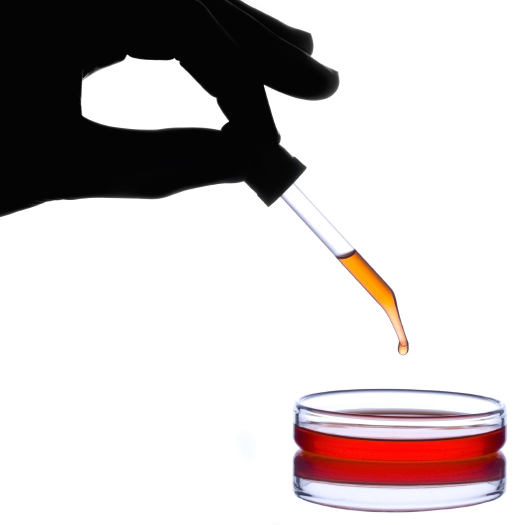 The Micro Cloud Foundry beta as a free download is immediately available. Expanding on a strategic relationship and engineering collaboration that spans more than four years, the companies, in conjunction with industry partners, unveiled a breakthrough in network virtualization (VXLAN) that will broaden the mobility range of virtual machines across multiple datacentres and cloud environments. The companies also announced enhancements to several desktop virtualization and cloud infrastructure solutions designed to boost scalability, security and performance. On August 26th, VMware announced the acquisition of PacketMotion. PacketMotion is focused on delivering user activity context for network segmentation and data access monitoring and recently introduced the PacketSentry Virtual Probe, which is optimized to efficiently monitor and enforce identity based network access controls in VMware vSphere. vShield 5 introduced sensitive data discovery and intrusion detection capabilities. These capabilities give us the what and the how of this equation (the sensitive data and its location). PacketMotion can provide the who (who is accessing it). The combination presents an opportunity to make it possible for customers to automate security and compliance policies in a completely business-driven language.